The Roland HP504 Digital Piano, Contemporary Black is the most affordable piano in Roland's HP range. 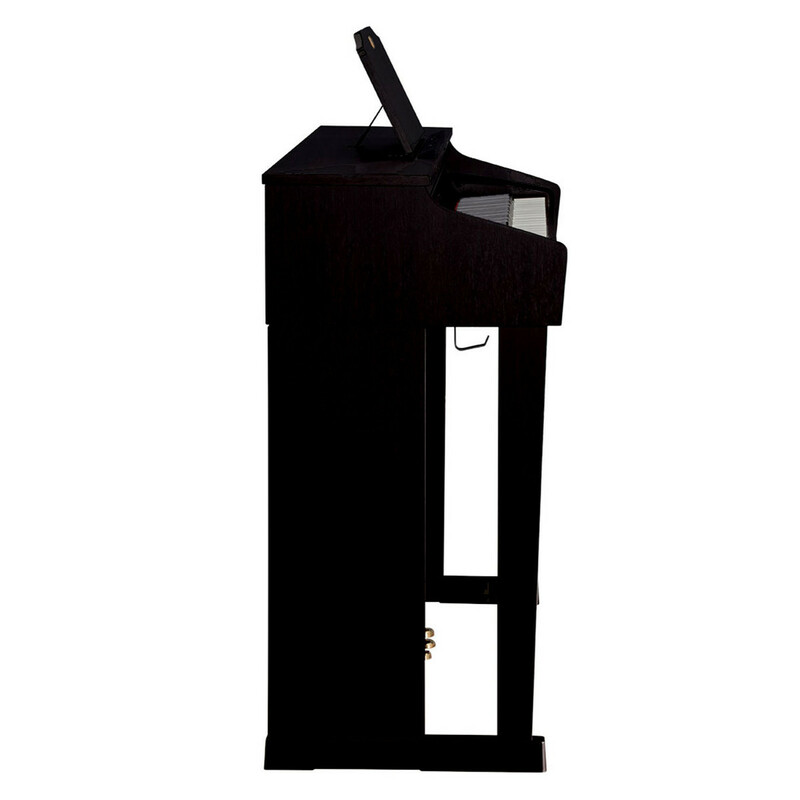 The Note Voicing feature allows you to tailor each note to your own requirement whilst the USB slots allow you to plug in your a USB with your favourite tunes for listening on the piano speakers and play along. The Roland HP504 is the ideal digital piano for your home. 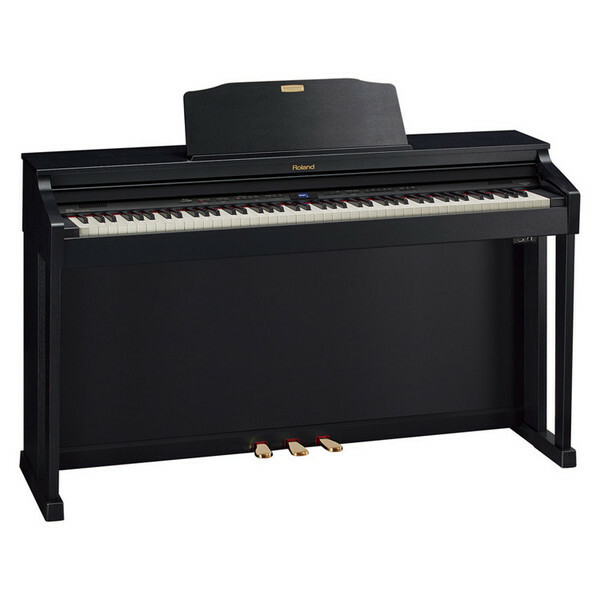 The reasonable price tag makes this piano ideal for students. For newer players, silent practice using headphones is an often used feature of a digital piano but you often have to sacrifice sound quality for convenience. With the Roland HP504 you don't have to compromise. The Headphones 3D Ambience effect means you'll hear the same great sound from this Roland piano whether you're using headphones or not.